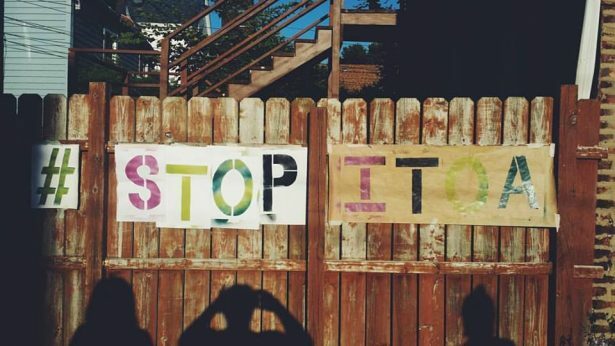 As the "use of force" industry gathers near Chicago next week, anti-police violence groups organize to stop the growing militarization of law enforcement. More propaganda drivel from Left radical anarchists r us. When the Police do not have to face domestic terrorists and heavily armed mass shooters. Then they will not need rifles and helmets. You ain’t in Mayberry anymore aunt Bee. The problem is that excessive resources are dedicated to low probability, albeit high stakes, events. That money would do more good if applied to continuing training of beat cops. Giving them skills to accomplish their mission without use of force would reduce the number of times they have to resort to force. Even increasing the budget for practice ammunition would help since it would reduce the danger to the public caused by missed shots when police have no choice but to shoot. 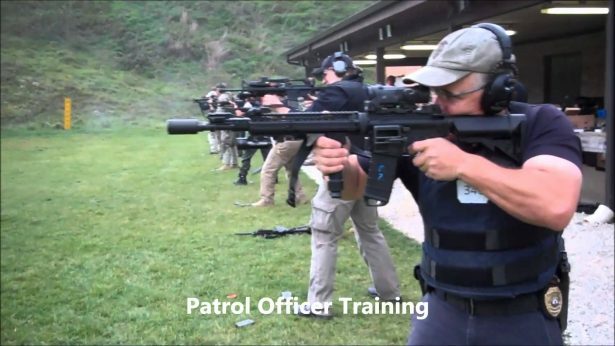 Unfortunately, the reality is that, when budgets get tight, officer training is the first to be cut. Next comes reduction in numbers of officers by deferring the recruit classes that would make up for normal attrition. The result is overworked officers rushing from call to call and resorting to force because they have gotten in over their heads. First, recognize the major role that for-profit companies play in this situation. 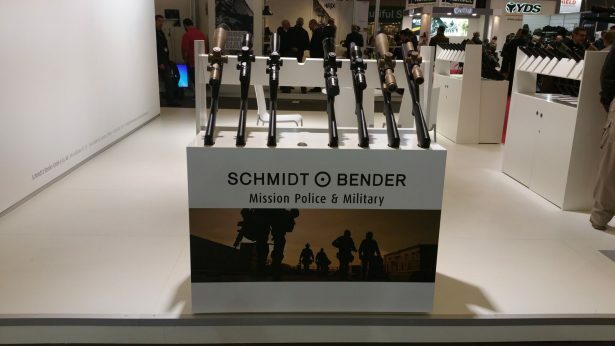 Such a company exists to increase revenues, which in this case means to sell an increasing amount of products and services to militarize law enforcement agencies. Growth in this case requires more willingness and desire on the part of these agencies to view their role in a military context, so communities come to be viewed as unruly “colonies” that need to be kept under control. Suggestion: as a start, push for rules and legislation banning for-profit companies from this “market”. At the least, the controversy around such proposals will put the “mindset” issue in the spotlight. Second, promote the rise of a complementary set of services that teach non-violent, calming and defusing strategies and tactics, with the goal of preventing or at least resolving situations of rising tension. In addition, proactive strategies and tactics could be taught, that foster a collaborative mindset among law enforcement and the communities they serve (this is already done on a less formal basis in some communities; unfortunately less so in many of the communities that need it most). 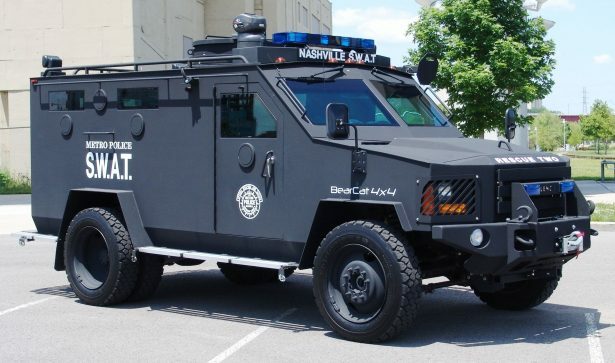 If half as much time and money were spent on learning the appropriate knowledge and skills, the pressure for militarization would likely fade away. Can you imagine a conference of similar size to those mentioned in the article, but devoted to demilitarization, community policing, and creation of a collaborative mindset? Great thoughts. Especially the suggestion of an alternative conference. Thanks for the thoughtful additions. “begging the question” is a logical fallacy. Perhaps you mean “raises the question”. I already viewed plenty of sites working with such topics, for the most part of the people duplicate other site content, but each time to your site I see new & fis-lsctars stuff, nice walking. I was wondering, How much money do police officers make? I’m pursuing a career with the police department there.